Inspiration from the original Spanish Balearic shoe is seen throughout Del Rio London shoe collections. Traditional construction is combined with luxurious materials and dashing colour combinations. 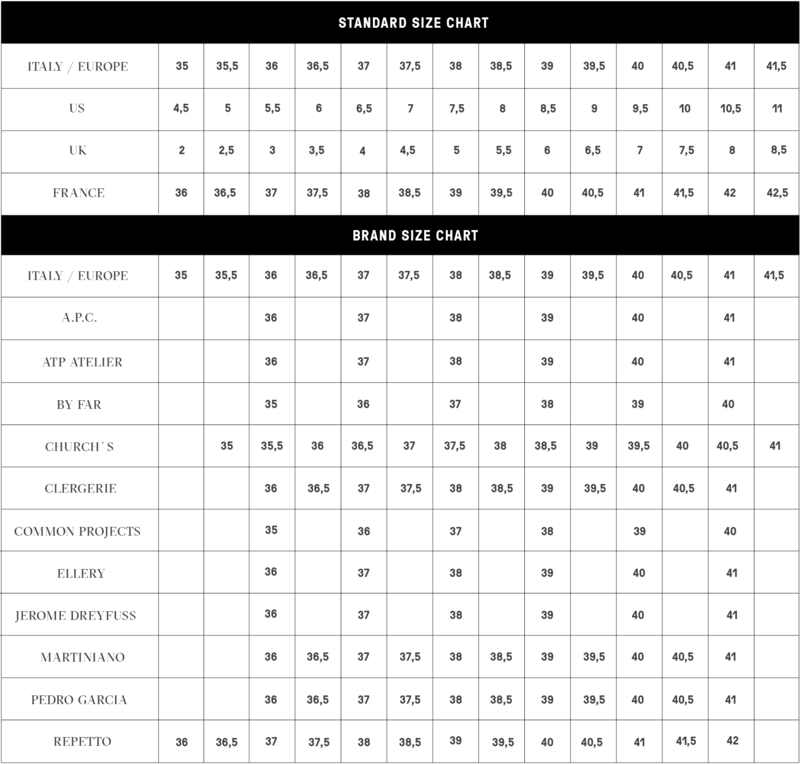 Overall impression remains minimalistic with personal touch. 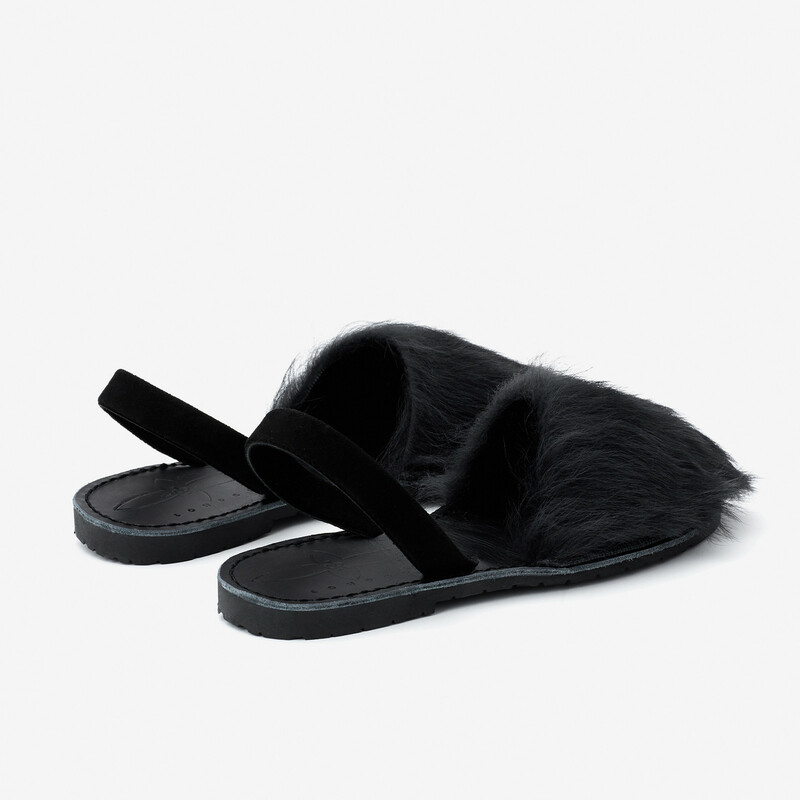 These lamb-fur sandals are crafted from smooth high quality lamb leather. The slingback heel strap is made from black suede. Insole and lining in black leather. Low heel is made from rubber for durability. Thanks to superior construction the shoes can be easily re-soled to widen the lifespa. Read more.. 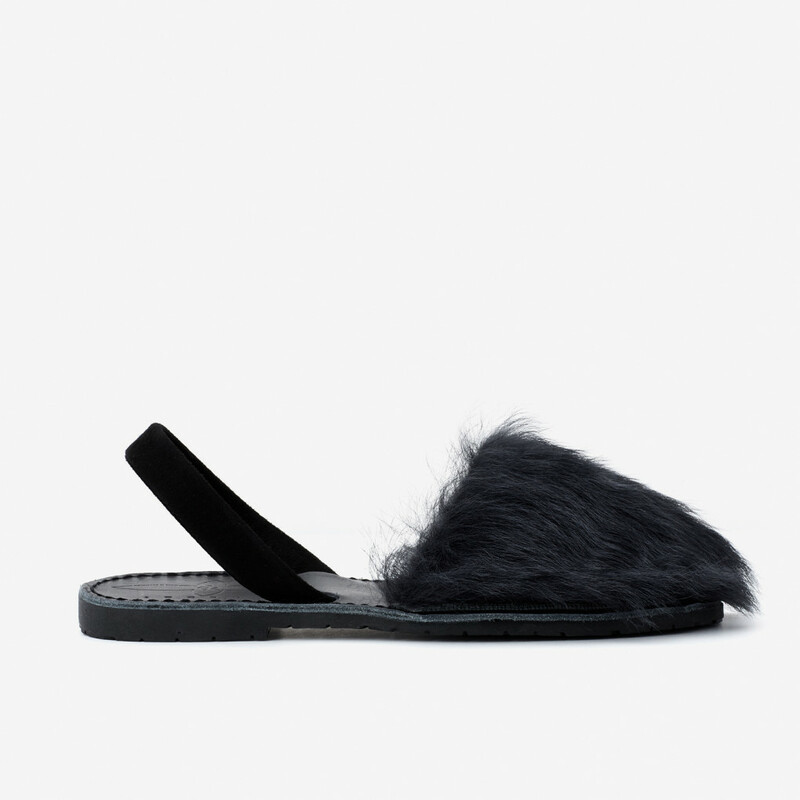 These lamb-fur sandals are crafted from smooth high quality lamb leather. The slingback heel strap is made from black suede. Insole and lining in black leather. Low heel is made from rubber for durability. Thanks to superior construction the shoes can be easily re-soled to widen the lifespan of the shoes. 1 x Slingback Sandal Black was added to your shopping bag. 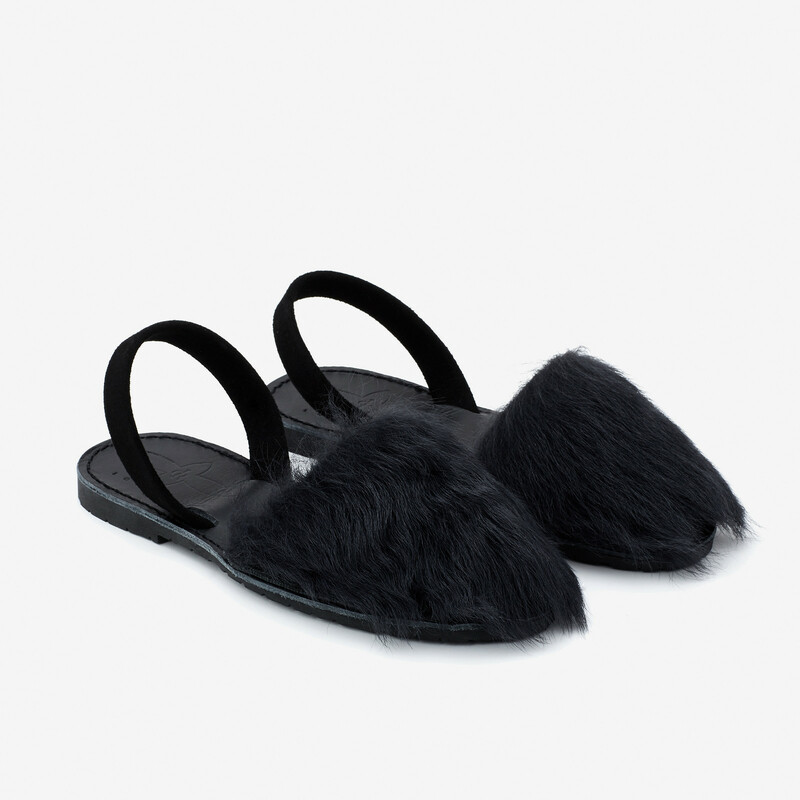 1 x Slingback Sandal Black was added to your wishlist.